This Classic Shed was recently installed for a customer who needed a high-quality storage solution for gardening equipment and furniture. 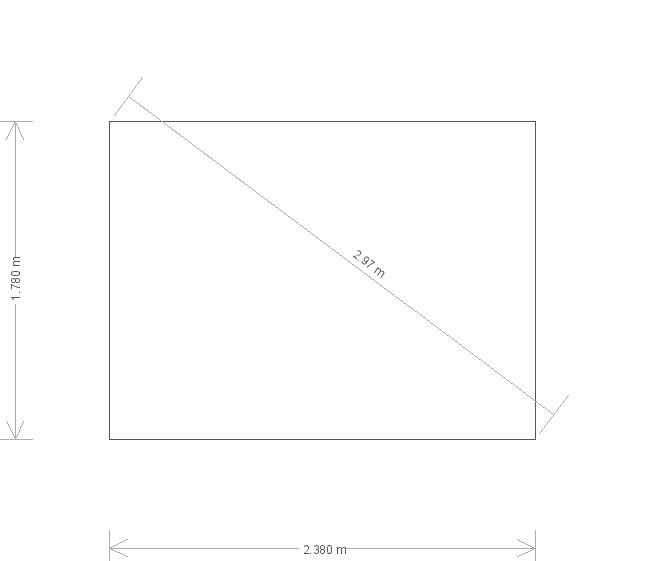 As part of our commitment to customer service, delivery and installation by our team of experts was included. Our Classic Sheds form part of our range of hand-crafted FSC® certified garden sheds. 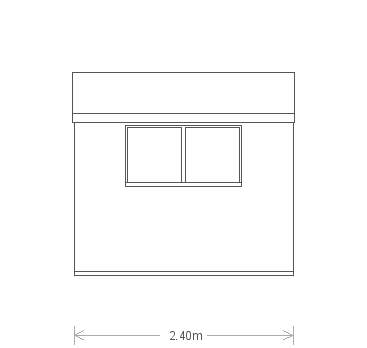 This specific Classic Shed measures 6 x 8ft, with an apex roof which ensures a generous internal working height. The roof's exterior is lined with our heavy-duty heat-bonded felt - this guarantees any shed will stand the test of time against harsher elements. 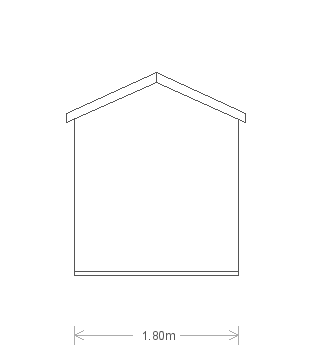 The shed has a shiplap exterior which is coated in our classic paint shade of Mint. 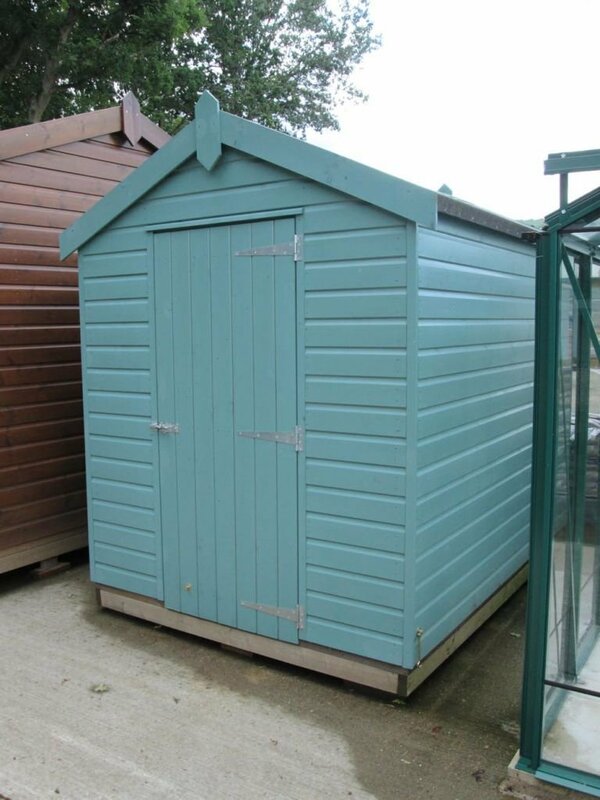 Our Classic Sheds are also available in Moss and Stone. All shades provide a high-quality paint finish that will protect the timber against fungus and woodworm. 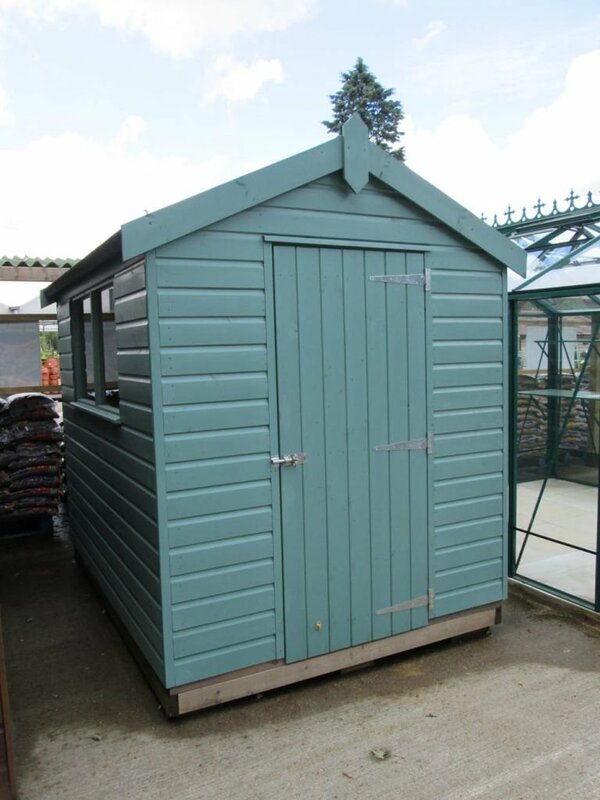 We have a range of garden sheds to choose from, all of which can be customised to match our customers' requirements. Anyone interested in their very own garden building will be inspired by our full range of designs, which are available to view at one of our UK Show Centres. All of your queries can be answered by our friendly and approachable team. Get in touch by requesting a call back, filling out a contact form or calling us directly on 01760 444 229.